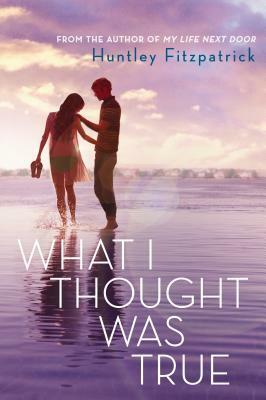 I was tagged by Kate Hart (who is spectacular — her debut, After the Fall, comes out in 2016) for the “Terrible Titles” blog hop. Her post is HERE, and her randomly generated titles are actually… kind of awesome. The rules of the blog hop are simple: Scroll through your manuscript and stop in random places. Whatever words/phrase the cursor lands on becomes one of eight terrible titles. Fun, right? Since my NaNoWriMo project is a very messy mess, I’m going to use the mostly clean manuscript I wrote over the summer, my road trip story currently called The Road So Far. 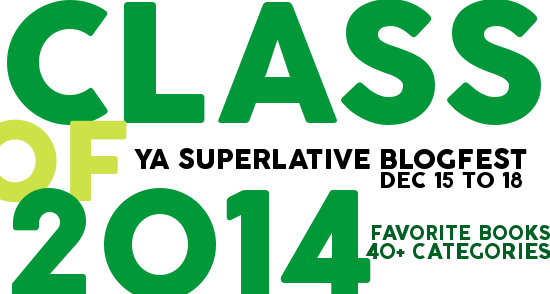 I tag my YA Superlative Blogfest co-hosts: Jessica Love, Tracey Neithercott, and Alison Miller, plus my writing buddies Riley Edgewood, Lola Sharp, Elizabeth Briggs, and Elodie Nowodazkij. 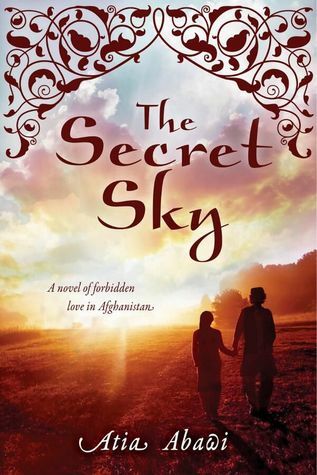 Lots of beautiful covers in 2014… These four stuck out: The Secret Sky by Atia Abawi, To All the Boys I’ve Loved Before by Jenny Han, Pointe by Brandy Colbert, and Complicit by Stephanie Kuehn. All four are excellent reads, as well! 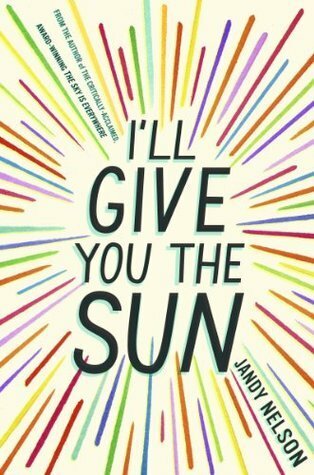 Not only did Jandy Nelson’s I’ll Give You the Sun hit me harder in the feels than any other book I read this year, it’s also one of the most beautifully written stories I’ve encountered. Could. Not. Put. Down The Winner’s Curse by Marie Rutkoski. 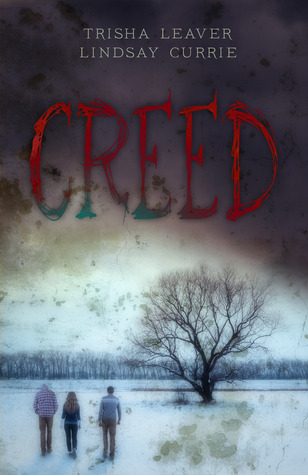 The romance, the pacing, the twists, the crazy-compelling characters. So, so good! These The Raven Cycle books just keep getting better, don’t they? 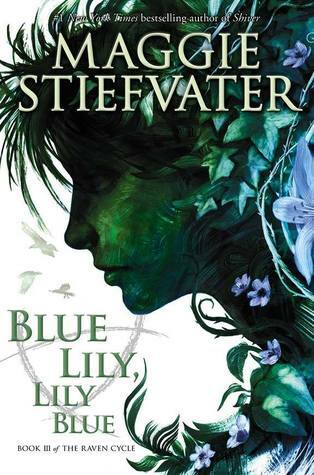 I adored Maggie Stiefvater’s Blue Lily, Lily Blue, and I can’t wait to see how this series ends when the final novel comes out next year. 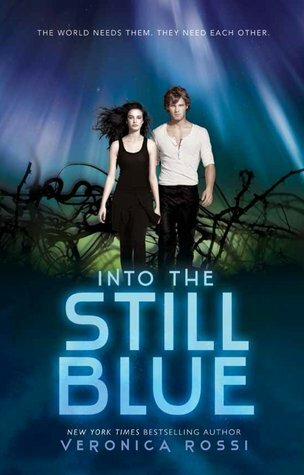 I’ve followed Laini Taylor’s and Veronica Rossi’s trilogies since their opening books, and Dreams of Gods and Monsters and Into the Still Blue held up through the end. 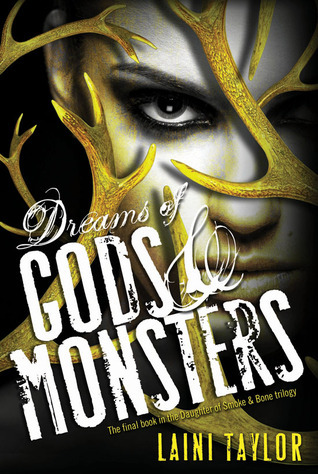 Love and recommend both of these fantastical series! 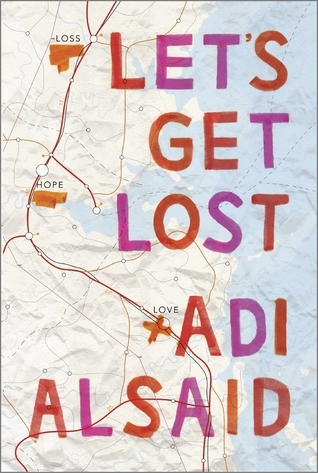 This one’s hard because I’ve read some *fantastic* debuts this year, but my love for Adi Alsaid’s Let’s Get Lost knows no bounds. It’s just so charming and and heartwarming and poignant. 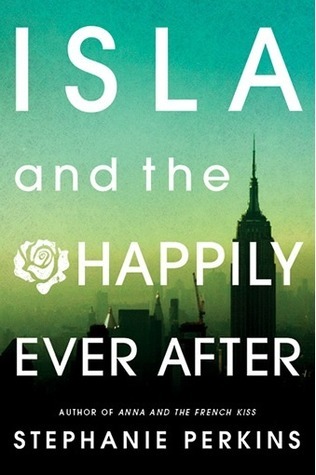 Plus, hello, adorable cover! Late to the party on both of these (seriously — what took me so long?!) 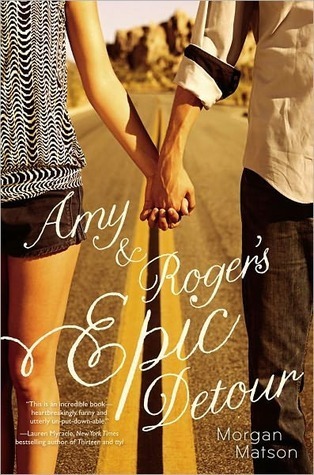 but Morgan Matson’s Amy & Roger’s Epic Detour and Cristin Terrill’s All Our Yesterdays both lived up to and then completely surpassed their hype. 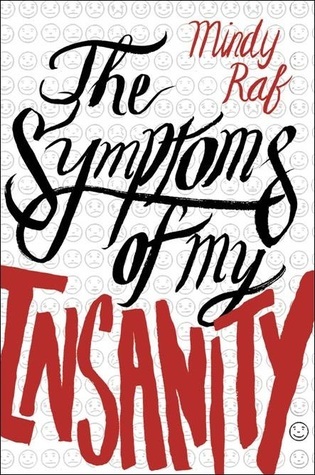 If you’ve put off reading either or both, remedy that soon! 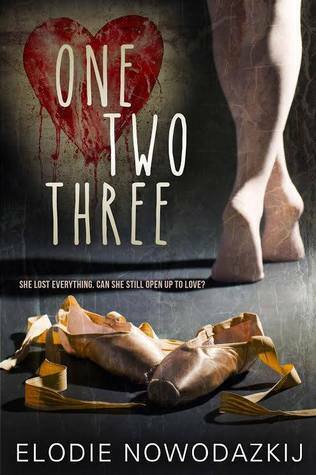 We all know I’m not a book crier, but Christa Desir’s Bleed Like Me and Elodie Nowodazkij’s debut One, Two, Three pulled at my heartstrings in major (though very different) ways. I’m not sure I would have picked up Caroline Tung Richmond’s The Only Thing to Fear if I didn’t know and adore her — the cover doesn’t exactly scream Katy Book. 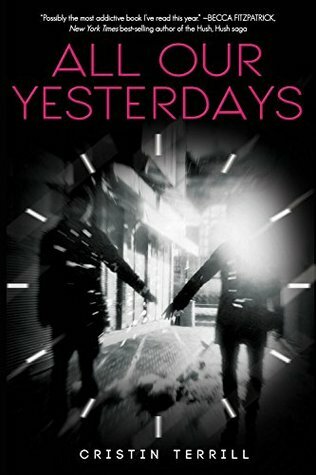 But I’m so glad I gave this debut a go because it’s one of the most unique and creative stories I’ve read. Loved it! 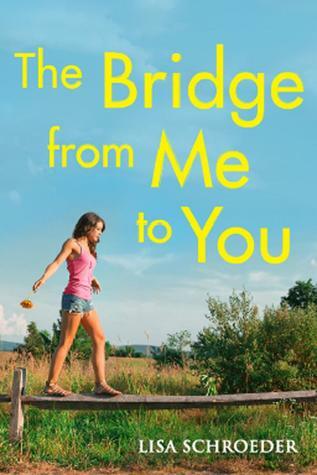 Sophie from Tess Sharpe’s Far From You is tangled up between a brother and sister and oh my goodness, it’s messy. 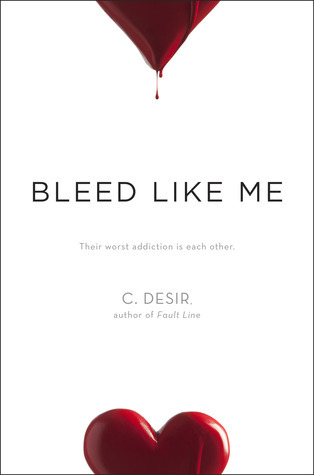 Plus, there’s a murder mystery and drug addiction and guilt and sadness to contend with. Such an enthralling read. 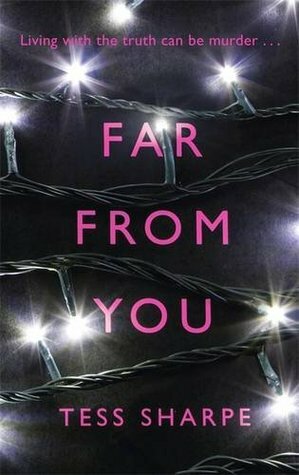 I wouldn’t call Elizabeth Scott’s Heartbeat, Jessica Love & Chelsie Hill’s Push Girl, Lisa Schroeder’s The Bridge From Me to You, or Stephanie Kuehn’s Complicit “under the radar,” but they’re all so good, I wish I was seeing them featured on everyone’s end-of-the-year “Best” lists. 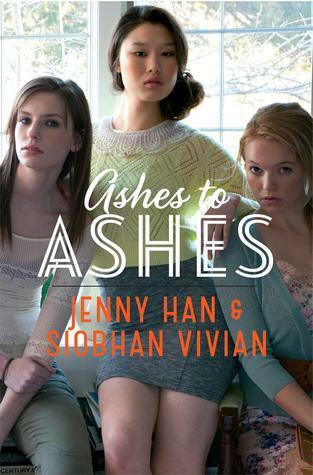 If you haven’t read any of the four of these and are a fan of contemporary YA, you MUST check them out! 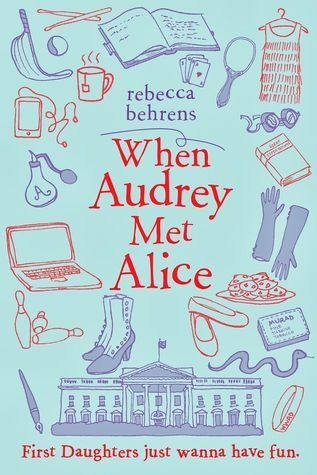 Roxane Gay’s An Untamed State, Rebecca Behren’s When Audrey Met Alice, Riley Edgewood’s Rock & Release serial, and Mary Kubica’s The Good Girl are all such different books, but all four are so affecting. They each blew me away with their amazingness. Click below to add your name and your Best in Show post link to our sign up so we can hop around and check out your selections. 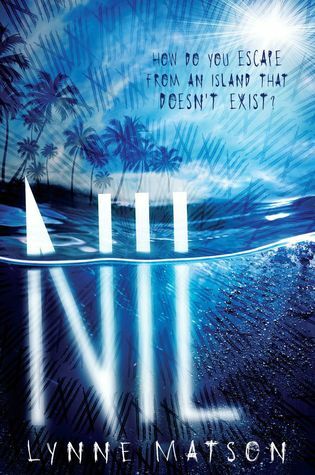 Teenagers get exactly 365 days on Lynne Matson’s Nil, a sort of island paradise that reminded me a little of that Leonardo DiCaprio movie The Beach. But after those 365 days, you’re out — like, presumably dead. 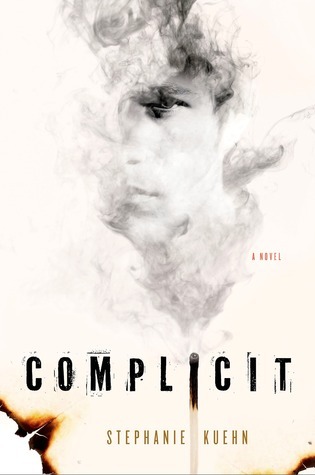 The ticking clock aspect of this book amped the tension to almost unbearable levels. 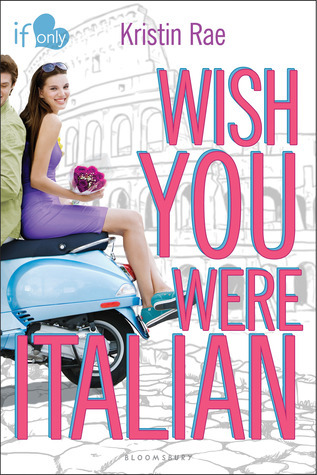 How Kristin Rae’s Wish You Were Italian made me want to travel to Italy! The delectable food, the unparalleled history, the lovely landscapes, and the beautiful boys. 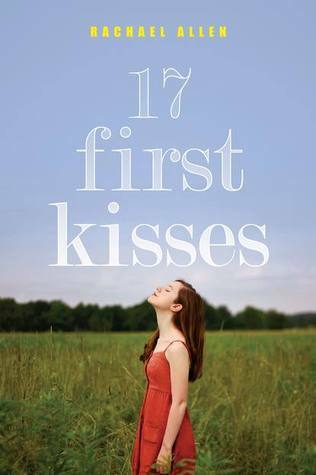 I adored this sweet, full-of-voice debut. Did you have doubts? Jandy Nelson’s I’ll Give You the Sun is gorgeous, full of enchanting imagery and unique metaphors and pretty, pretty prose. I found myself rereading so many passages just to more fully absorb their amazingness. Oh, but she was! Marie Rutkoski’s The Winner’s Curse is all about temptation and yearning and torn allegiance. So good! 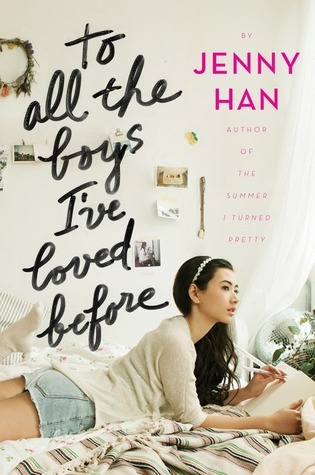 To All the Boys I’ve Loved Before by Jenny Han – The whole of Lara Jean’s family, plus Peter. 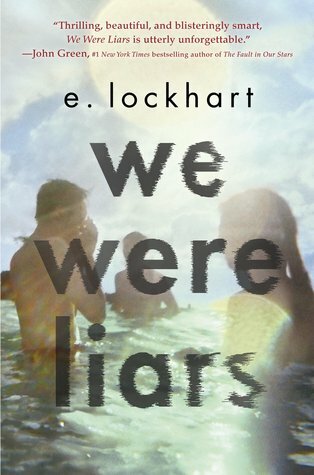 I loved this book’s cast so much! 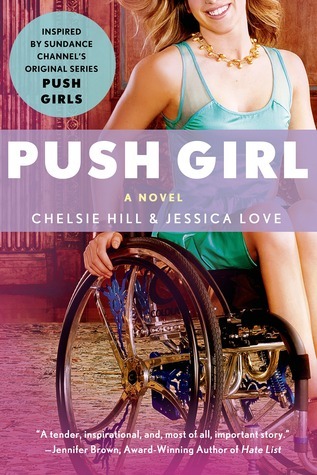 Jessica Love & Chelsie Hill’s Push Girl and Elodie Nowodazkij’s One, Two, Three have similar themes of overcoming the loss of an identifying pursuit due to injury (dance, in both cases). I love that while both protagonists struggled with the unwanted changes to their lives in realistic and complicated ways, neither was weak, and neither gave up. 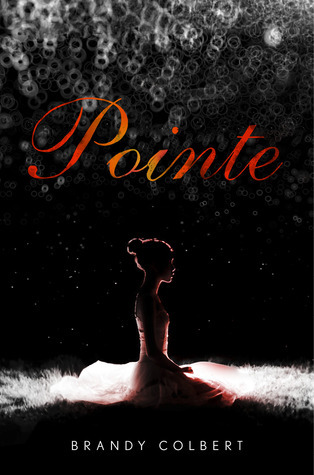 Click below to add your name and your Elements of Fiction post link to our sign up so we can hop around and check out your selections. Don’t forget — there will be a new link sign-up each day! 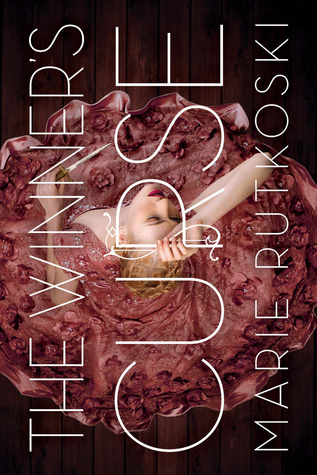 What I’m Reading: I finished The Winner’s Curse by Marie Rutkoski and loved it SO MUCH. 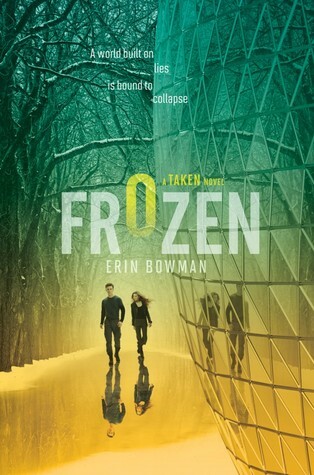 Amazing world-building, and a super-swoonworthy slow-burn forbidden romance. 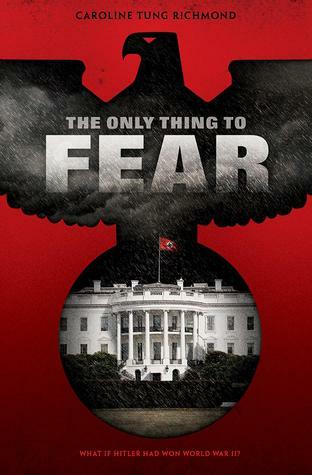 I also read Caroline Tung Richmond’s debut, The Only Thing To Fear, a reimagining of the outcome of WW combined with some genetically modified people with X-Men-esue super powers — it was excellent! 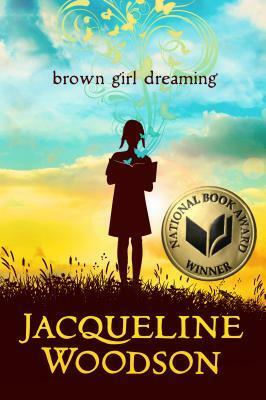 Now, I’m reading Brown Girl Dreaming, Jacqueline Woodson’s National Book Award winning historical verse story. It’s beautiful so far. 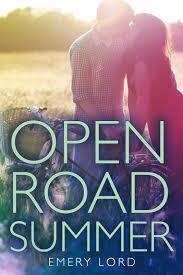 What I’m Writing: I’ve been revising my road trip book, The Road So Far, according to notes from my amazing CPs. They have helped me SO MUCH and I am endlessly grateful. I sent the manuscript off to my agent yesterday, so we’ll see what she thinks. *crosses fingers* Now, I’m back to drafting the end my NaNo story, Stars Like Dust. Hoping to finish by the end of the month. 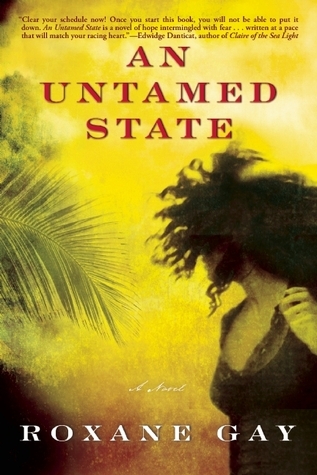 What Works For Me: Amazing published novels as inspiration. 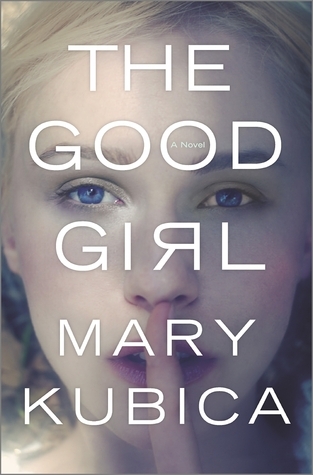 Luckily, 2014 has been full of exceptional reads! 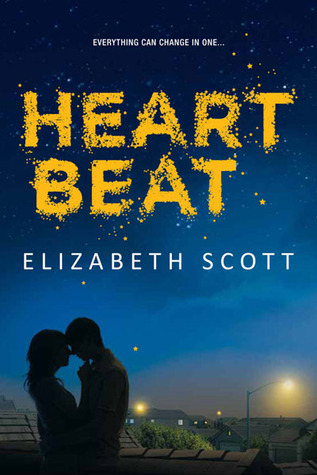 Jessica Love, Tracey Neithercott, Alison Miller, and I are celebrating with our 4th annual YA Superlatives Blogfest, a fun and interactive way to highlight our favorite books published during the last year. The blogfest begins Monday, December 15th and runs through Thursday, December 18th. We hope you’ll join us!